The Brodmann CE 148 was fashioned for the home. Even though this is a small baby grand, it performs like a much larger piano. The touch and tone of this model is crafted for the beginner and yet it will hold up to the demands of an advanced player. 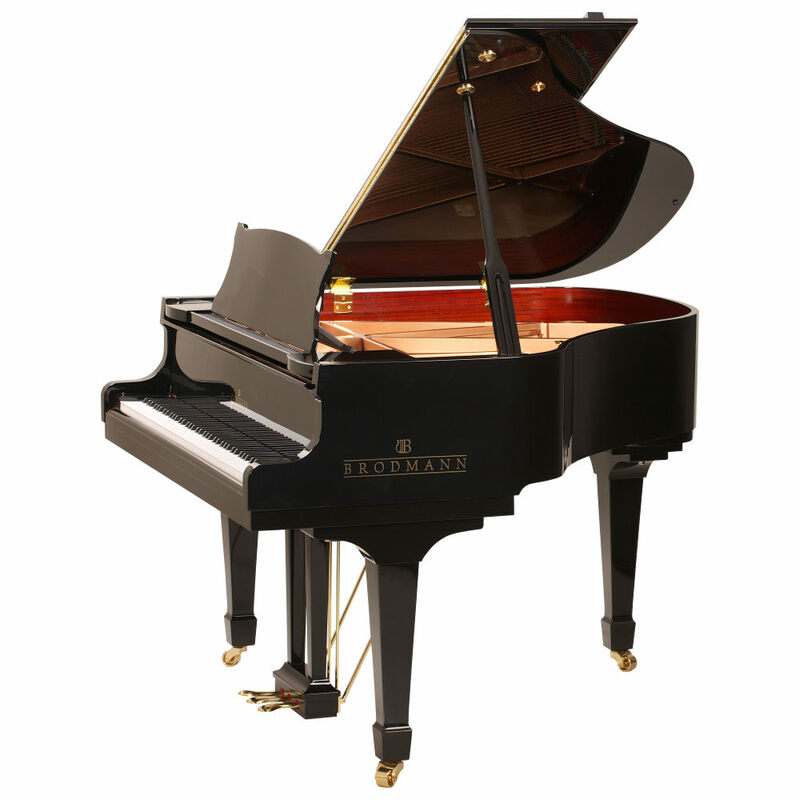 This cost-effective model makes it easy to have a baby grand piano in your home.